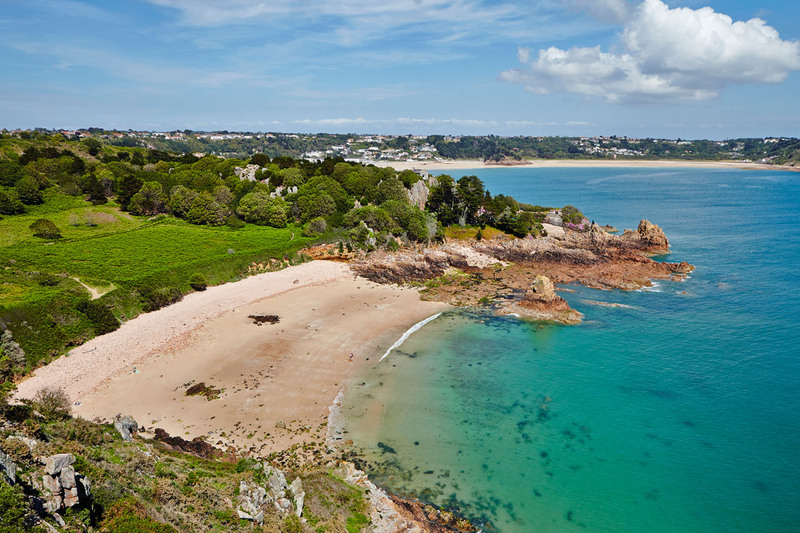 Easyjet schedule daily flights all year around (no Sat flights Nov-Mar) to Jersey from Liverpool airport. See full Jersey flight schedules. Liverpool John Lennon Airport is conveniently located close to the region's motorway network with links to the M57, M62 and M56 motorways, providing good road access for passengers travelling from throughout the North West, North Wales and beyond. Train There are regular train services connecting Liverpool with the local and national rail network. Passengers can carry on their onward journey to Liverpool John Lennon Airport by bus or taxi. Bus With regular bus services to and from Liverpool John Lennon Airport travelling by bus is a quick and efficient way to start your journey. There are a number of apps to help plan your journey as well as colleagues at our bus stops onsite to help direct you. Rail There are regular train services connecting Liverpool with the local and national rail network. Passengers can carry on their onward journey to Liverpool John Lennon Airport by bus or taxi. Mersey Gateway The new Mersey Gateway Crossing is now open and will mean quicker, easier and more reliable journeys for many travellers to and from the Airport across the River Mersey. This will be a tolled crossing with a free-flow tolling system. Taxi Taxis are a hassle free mode of public transport that are particularly popular across the North West. Not many people know that Liverpool houses England's largest hackney carriage fleet outside of London and the city is also home to some of the world's largest Private Hire Operators. Liverpool John Lennon airport offers various options for short stay and long stay.